How did you come to write your first book, An Unfamiliar Murder? Almost fourteen years ago, my husband and I took a year out to travel the world and kept a daily diary recording our experiences. On our return I found that the photos we took drew on memories, but it was reading the diary that transported me back to the sweet smell of Kuala Lumpur, to hear the street music of Bangkok, feel the thick heat that pervades the wonderfully clean Singapore, see the red earth of Australia. Realising the power of words, it was this diary that prompted me to study creative writing, first at The Writers Bureau and later with the London School of Journalism. I wrote a few short stories and in 2008 I decided to embark on my first novel. The messages, emails, tweets and kind words you receive from readers that have enjoyed your work. Readers rock! At my first book signing, a lady approached and asked if I would dedicate the book to her late sister, a great lover of mystery books. I duly signed my entry and as soon as I had written the name she said, ‘Oh no, she spells it with a C.’ I think the nerves got the better of me because I crossed it through, wrote the correct spelling beneath and handed the book over. Not my finest moment, but at least it gave my family a belly laugh. What do writers need most? An understanding family that doesn’t moan when you burn the dinner because you’re stuck in the middle of an exciting scene; or tap away at the keys until the early hours of the morning. Write, write, write. Rework your script until it is the best you can do and then submit. Never give up. 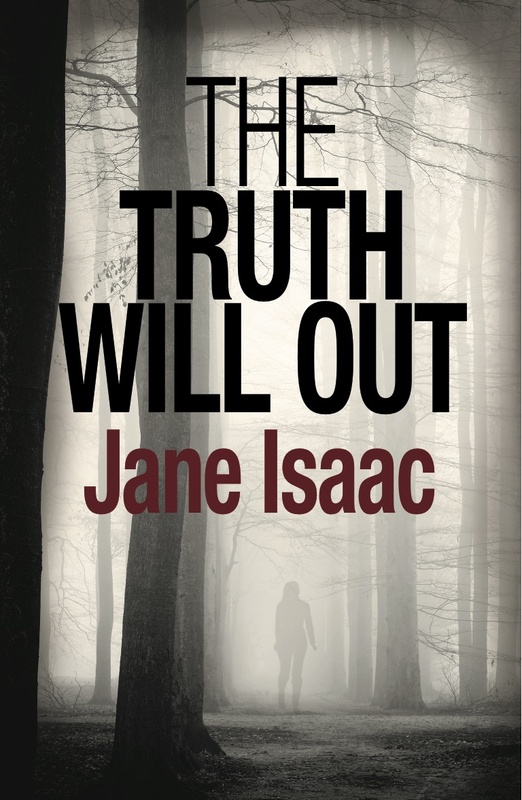 Jane Isaac was runner-up ‘Writers Bureau Writer of the Year 2013’. 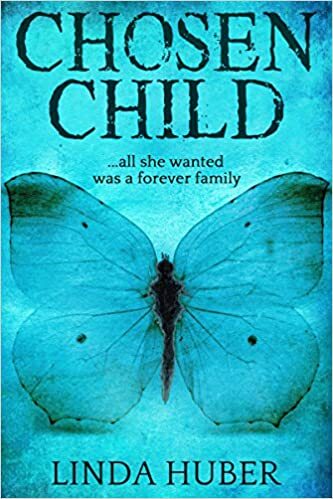 Her short stories have appeared in several anthologies and her first novel, An Unfamiliar Murder, was nominated as best mystery in the ‘eFestival of Words Best of the Independent eBook awards 2013’. Her second book, The Truth Will Out, will be released on 1st April 2014 and is available to pre-order on Amazon in paperback and Kindle now. 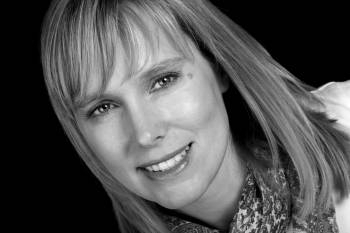 Jane lives with her husband, daughter and dog, Bollo, in rural Northhamptonshire, UK. Visit http://www.janeisaac.co.uk to connect to Jane and find out more about her work. This entry was posted in books, Guest Posts and tagged Jane Isaac, Legend Press, The Truth Will Out. Bookmark the permalink.